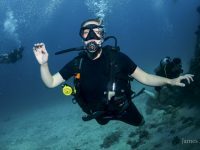 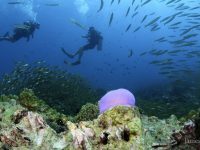 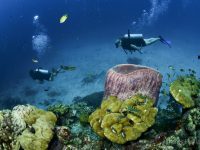 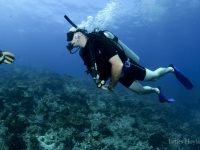 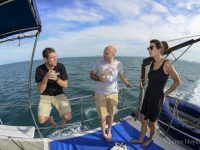 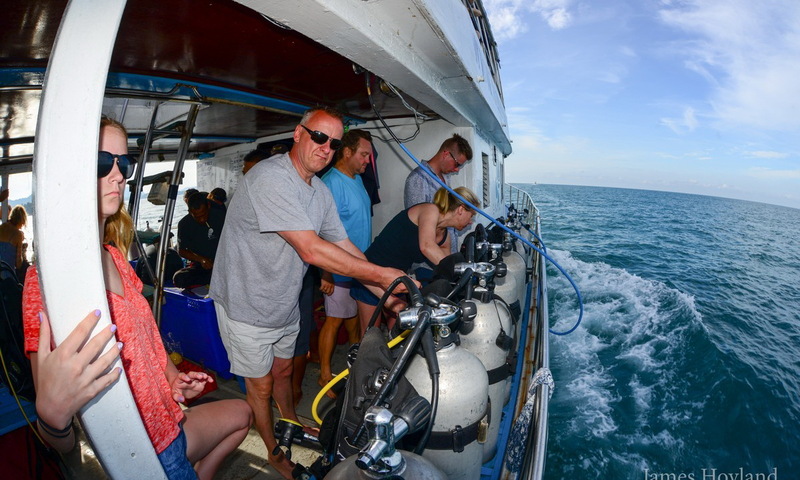 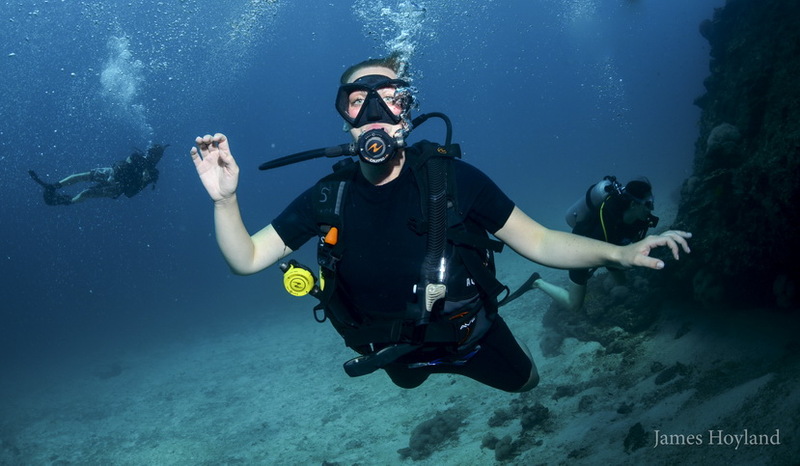 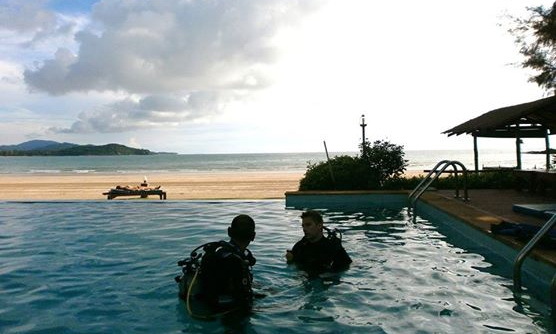 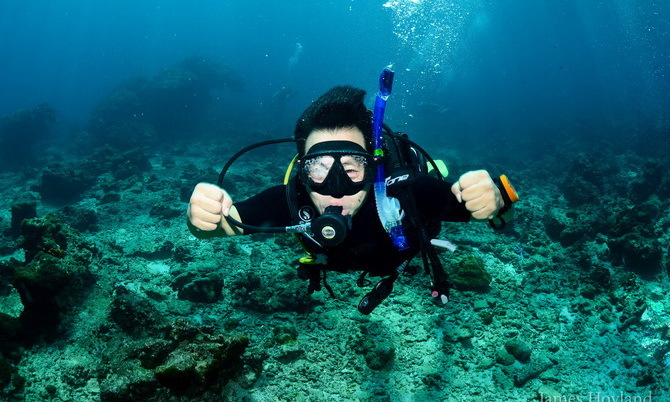 This 3 days course will teach you how to become a certified diver by acquiring all required basic knowledge of scuba diving. 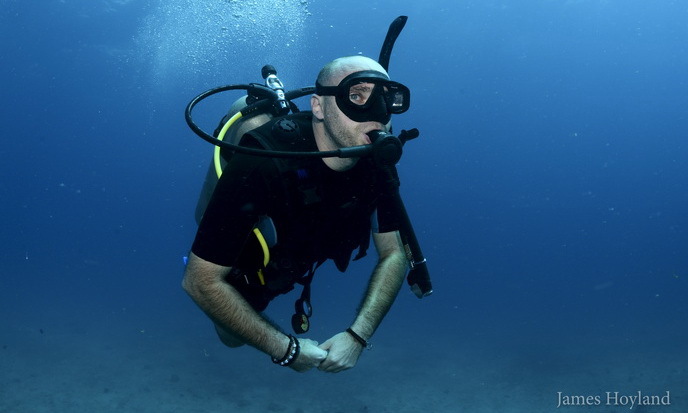 This will be achieved through the elementary dive theory and practical skills. 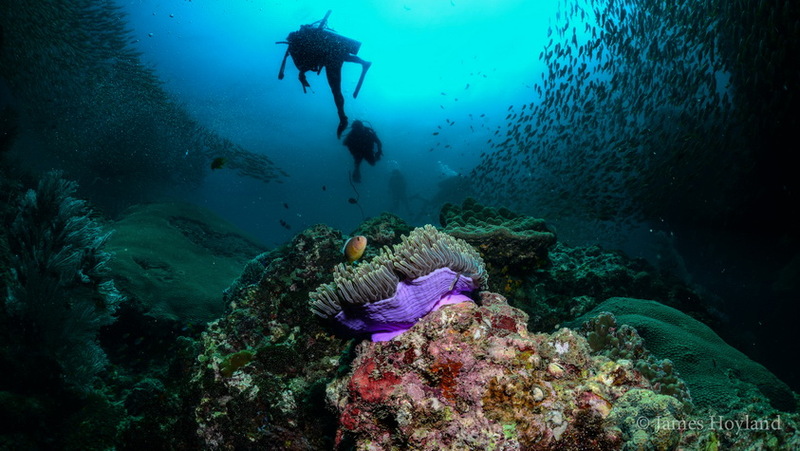 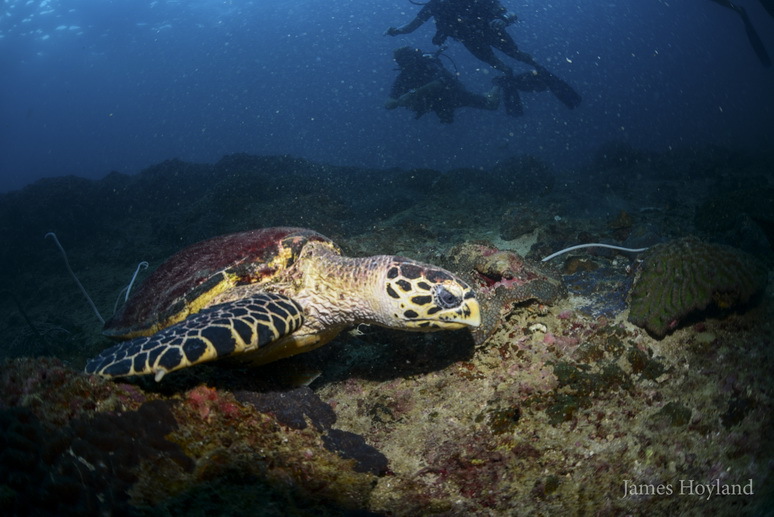 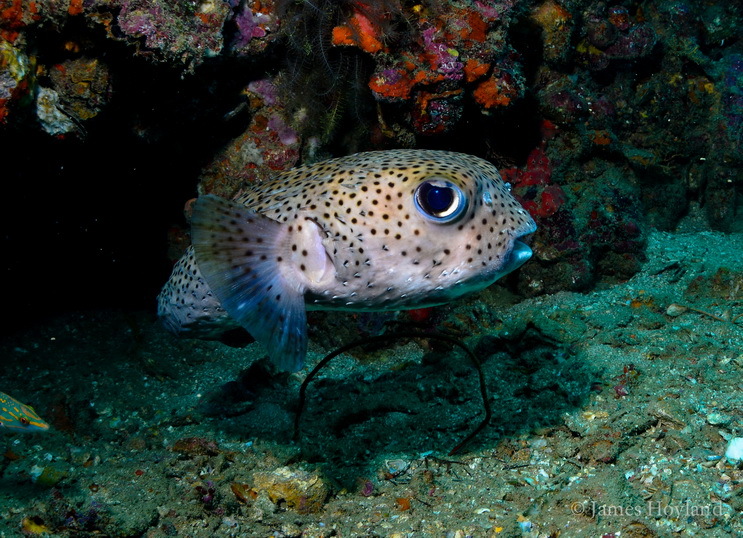 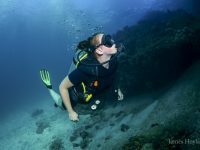 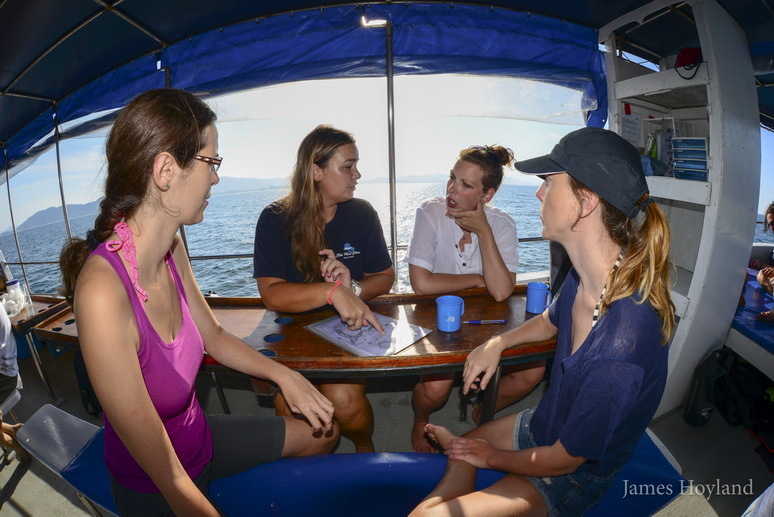 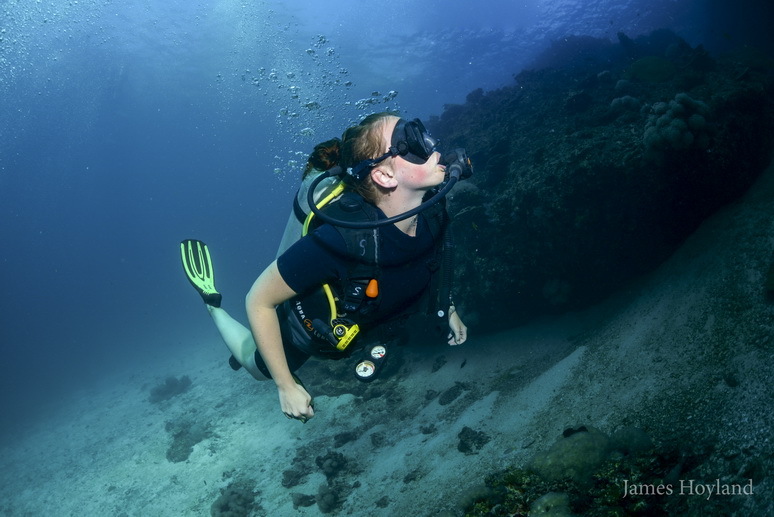 We will educate you how to behave as a conservative and safe practicing diver. 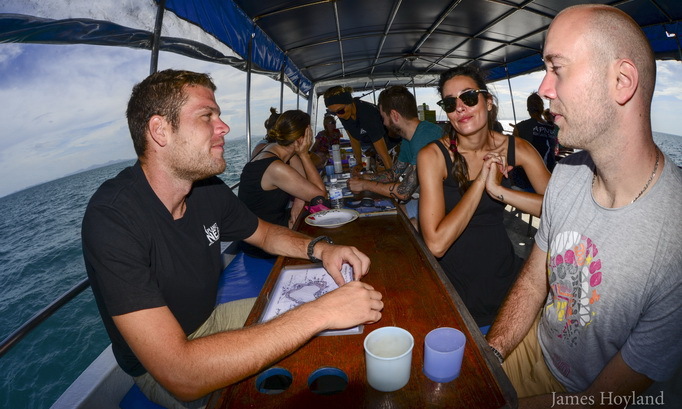 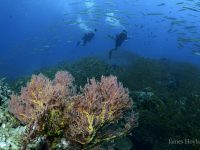 In our ECO Dive Center, you will learn about sea awareness in order to get to know conservation rules (Coral life course). 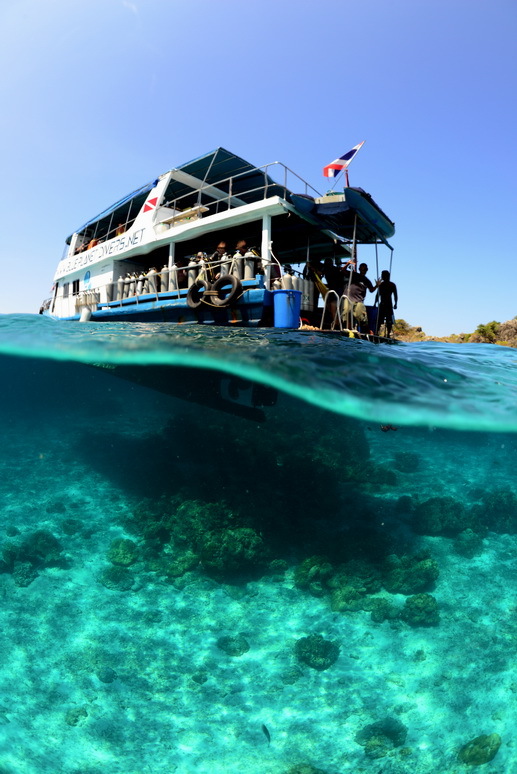 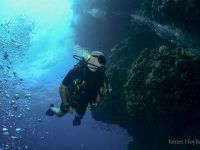 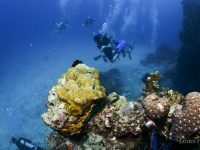 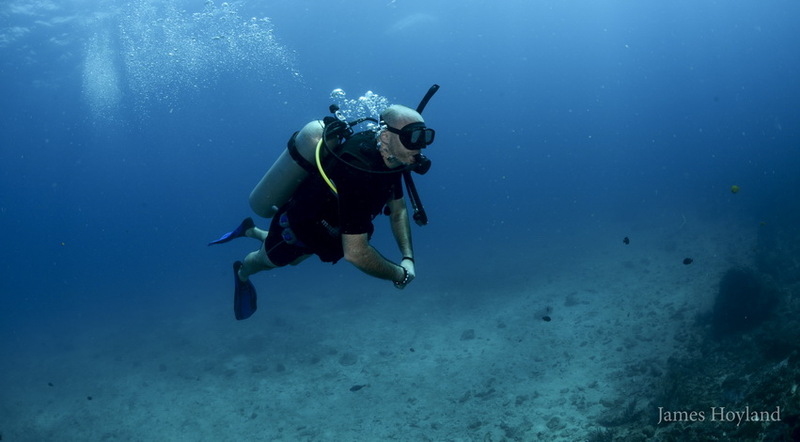 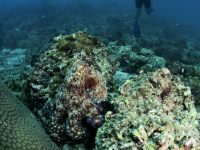 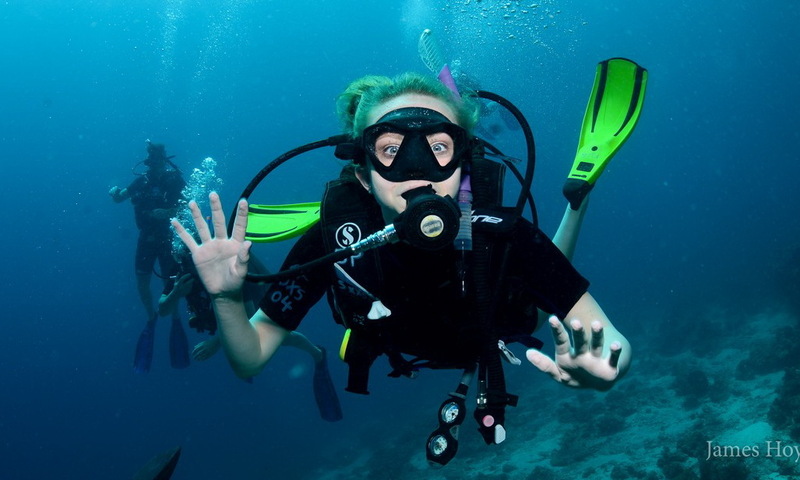 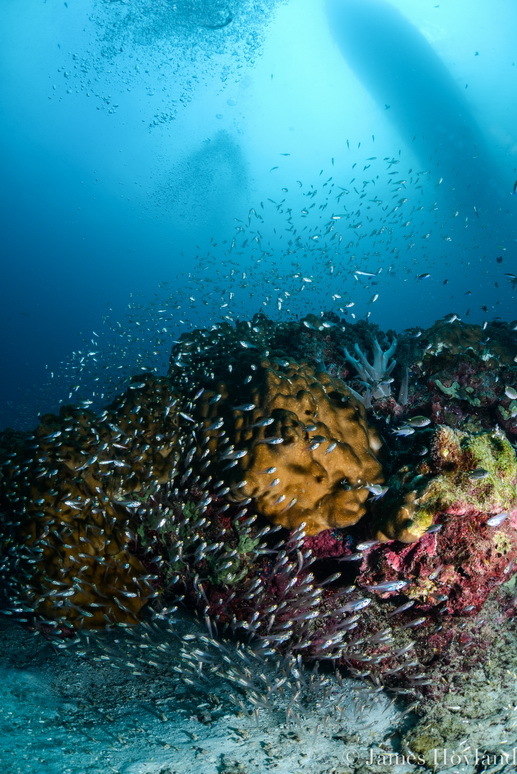 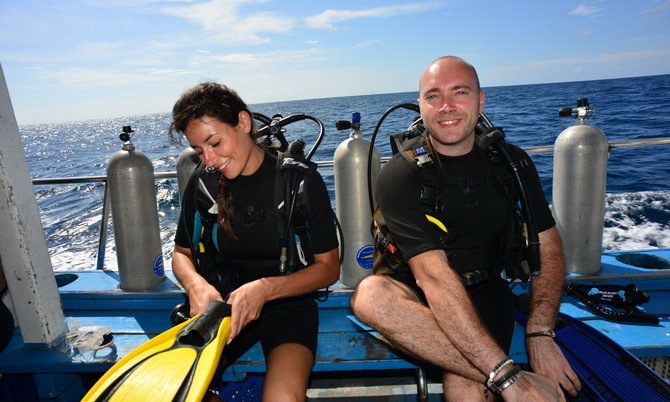 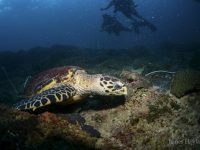 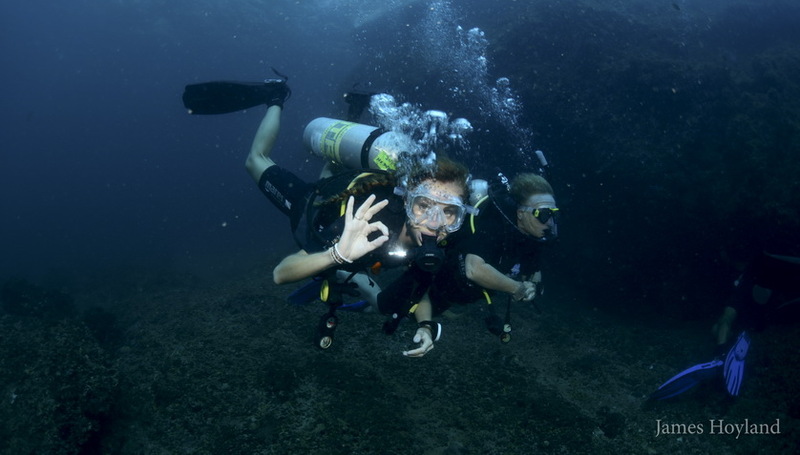 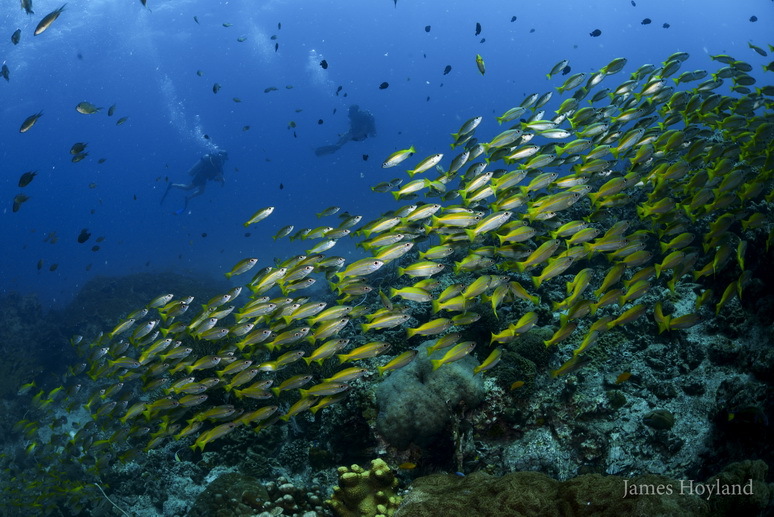 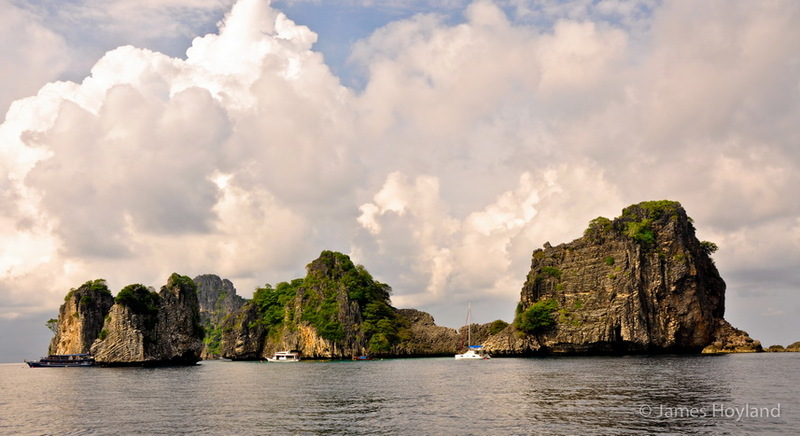 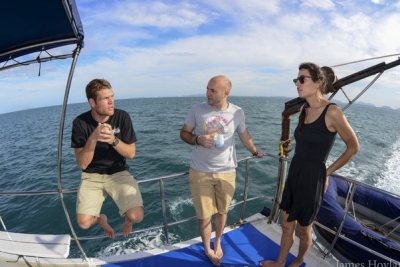 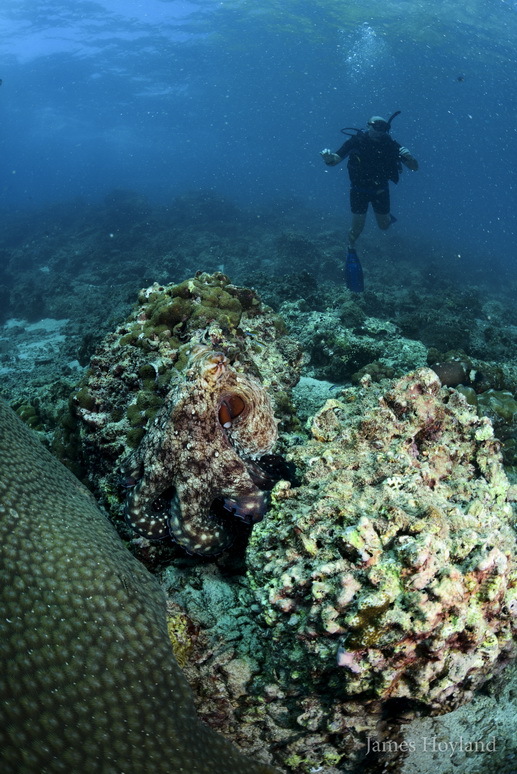 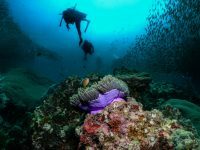 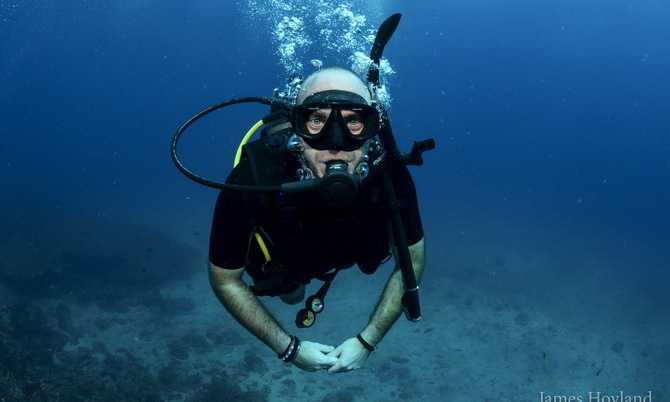 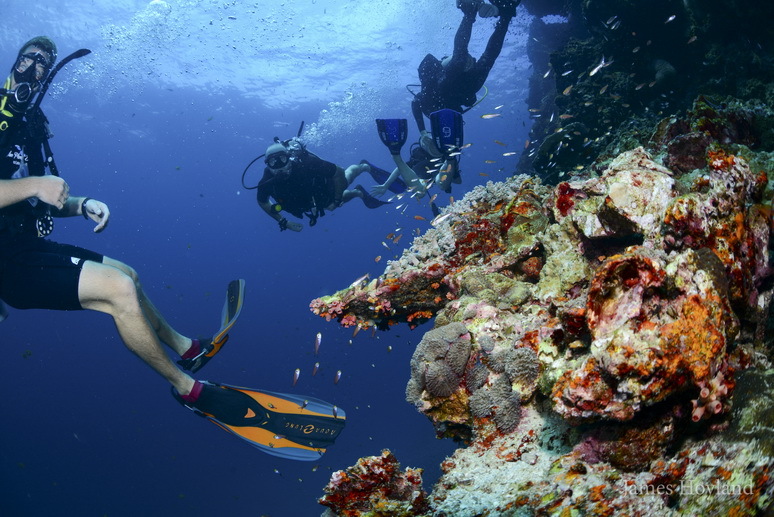 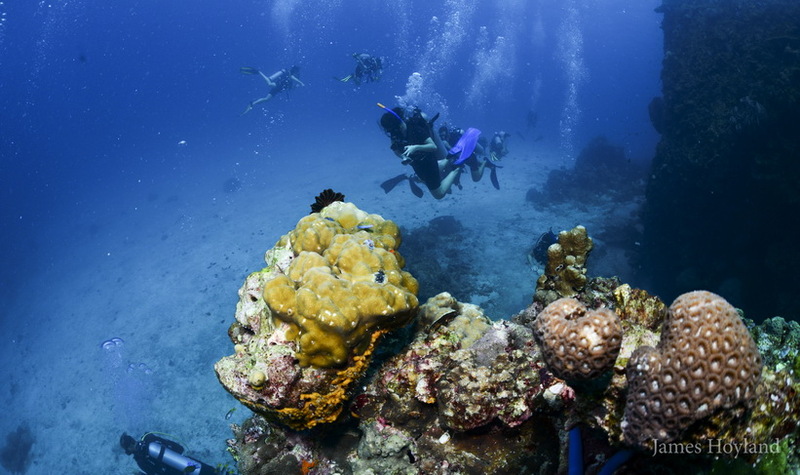 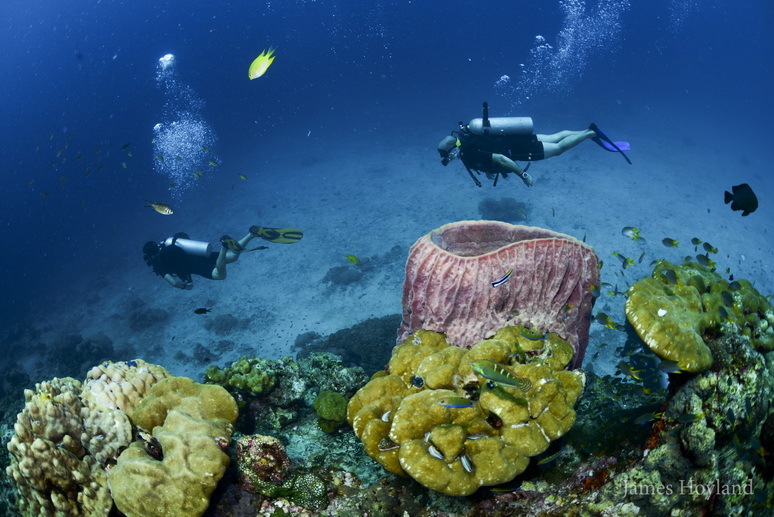 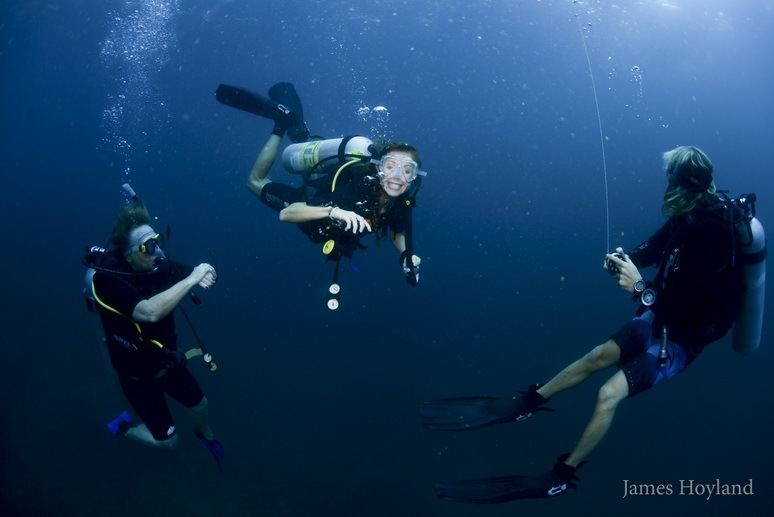 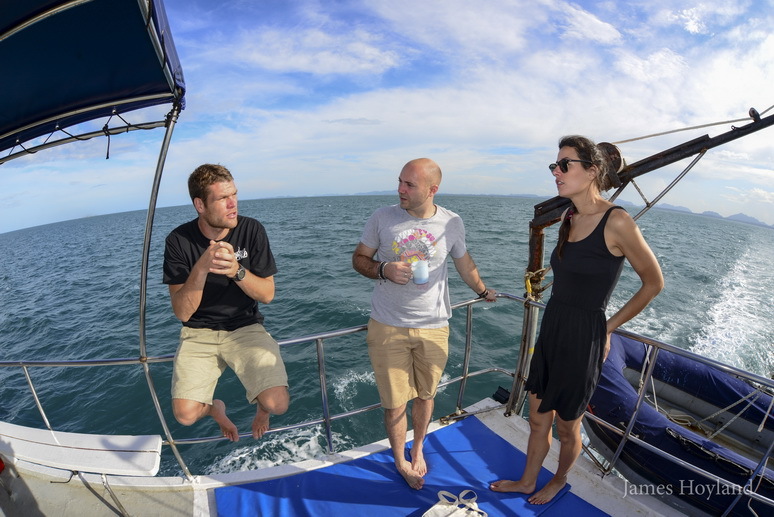 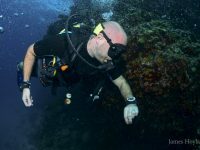 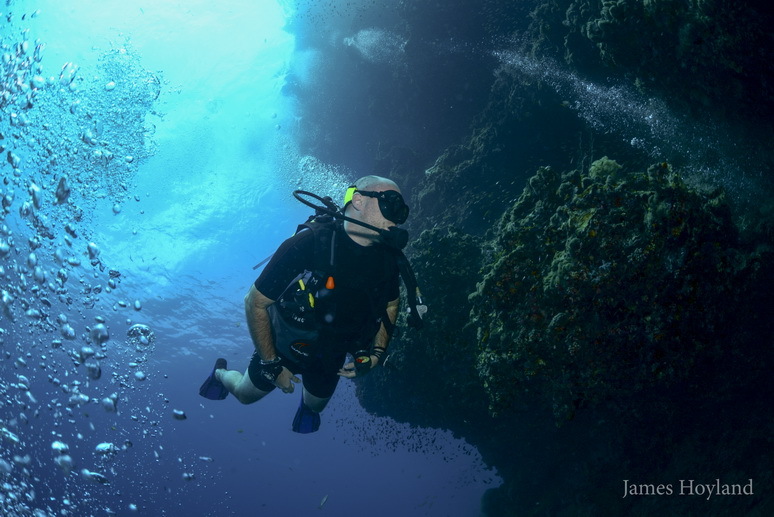 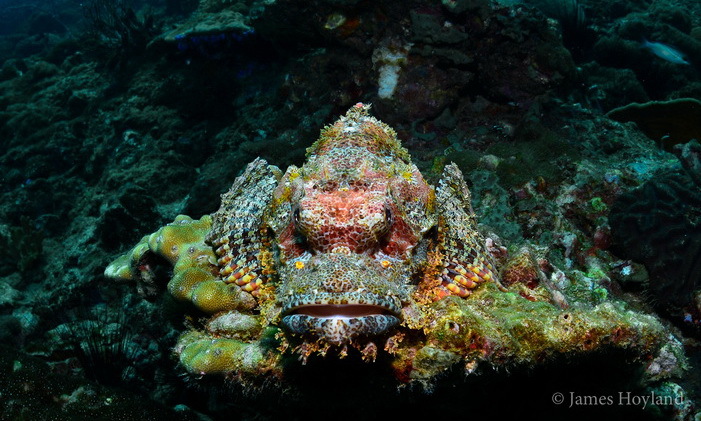 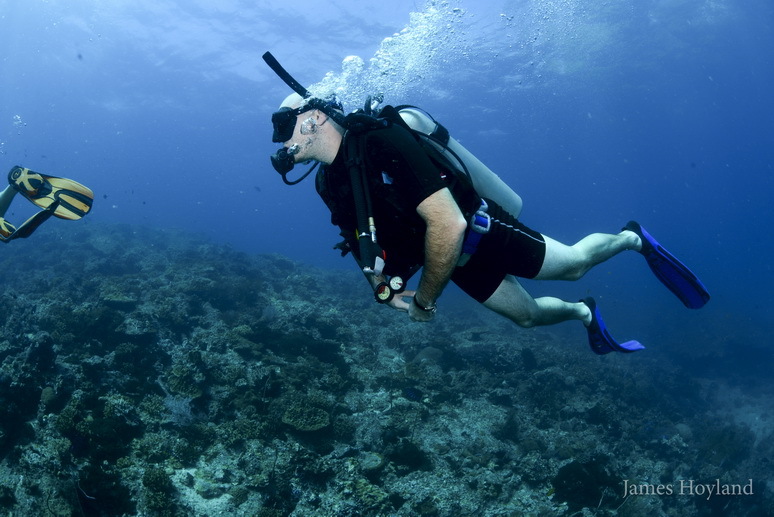 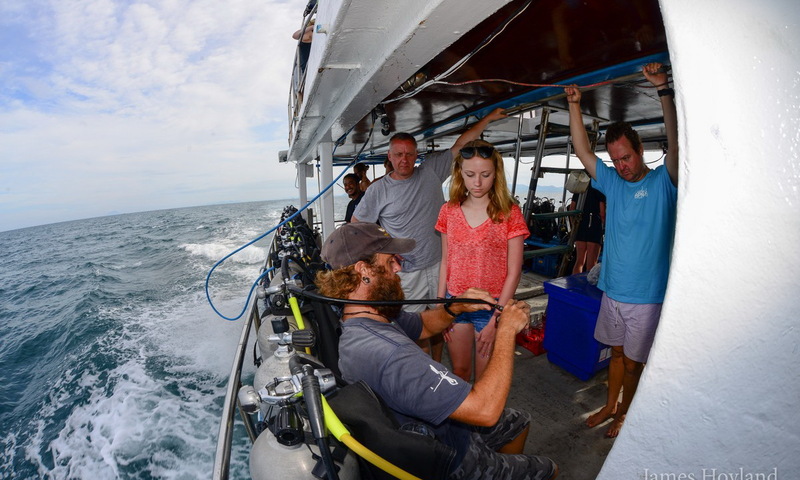 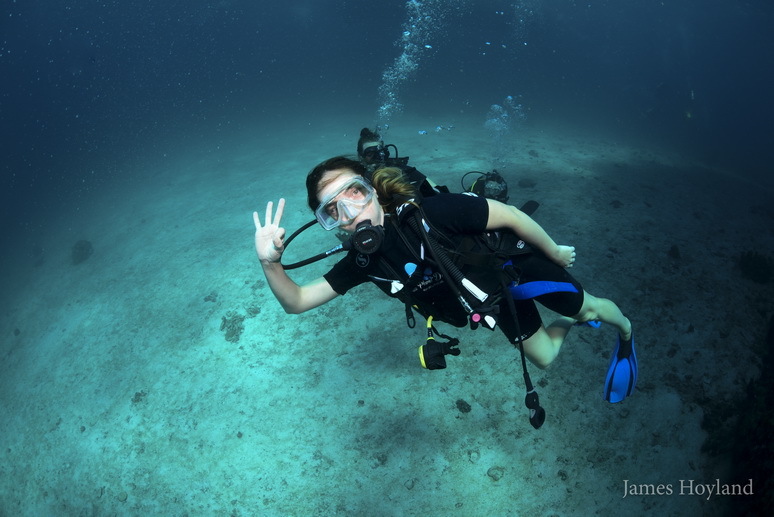 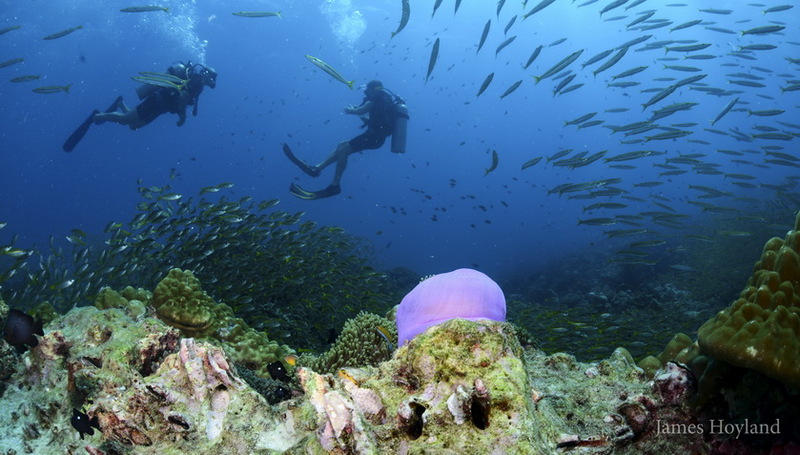 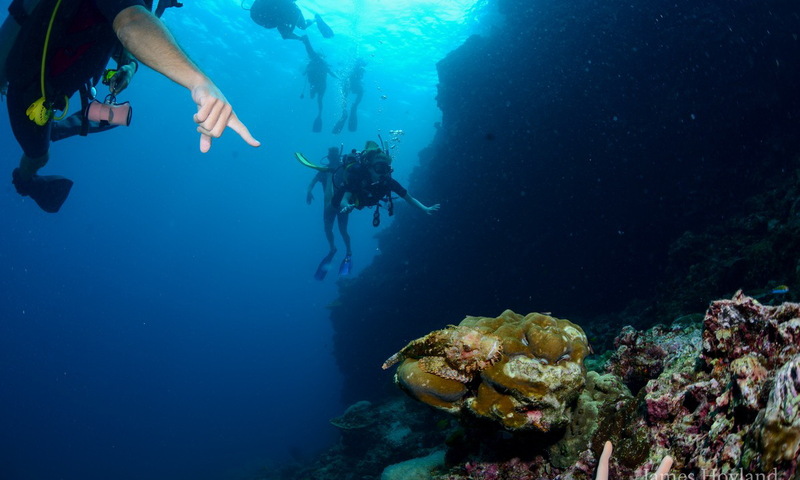 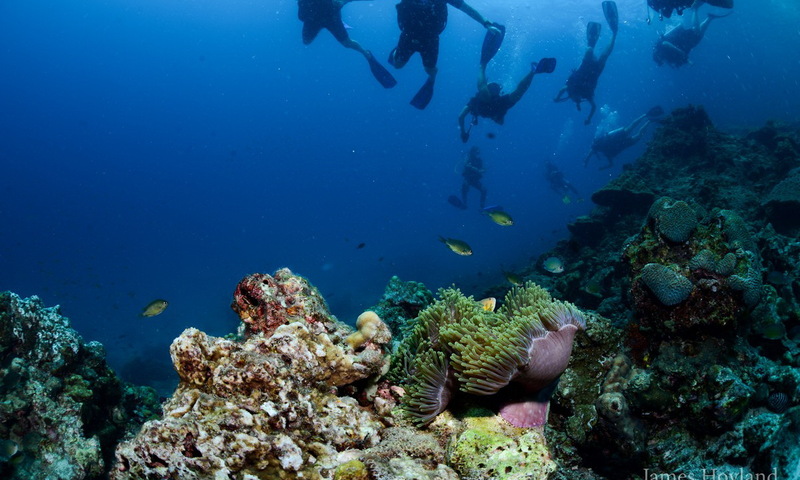 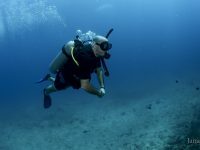 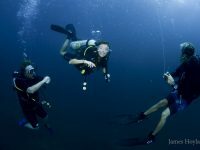 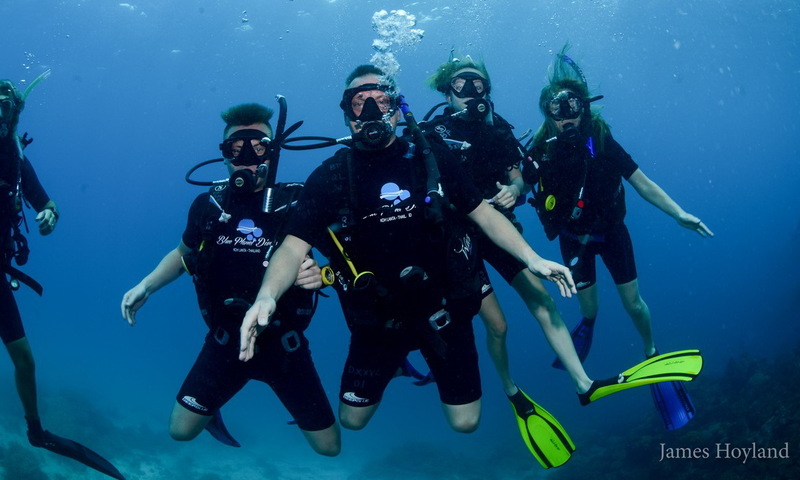 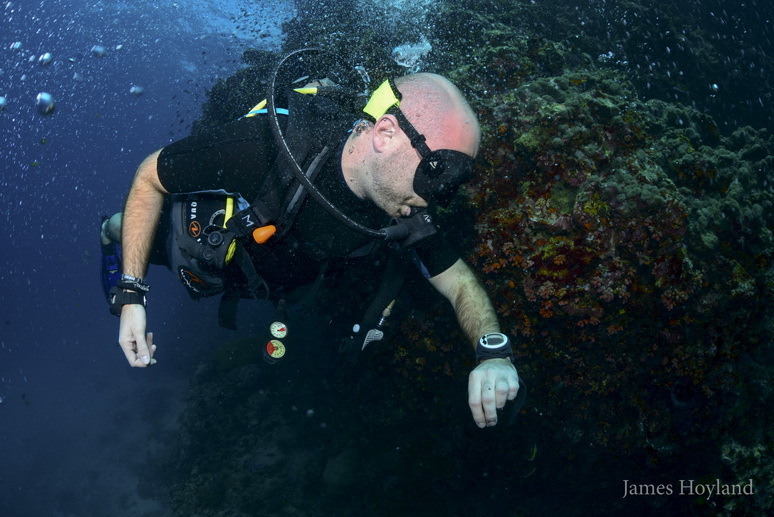 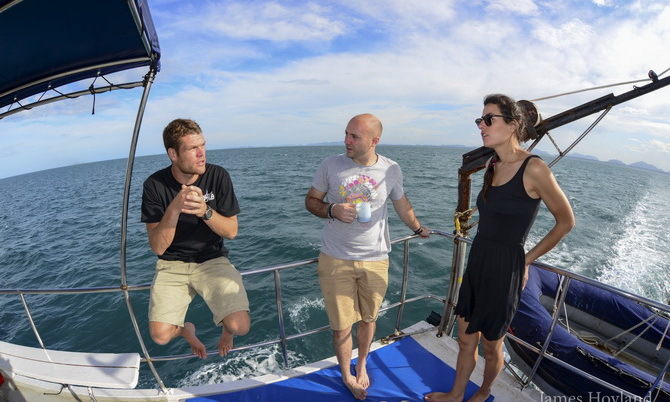 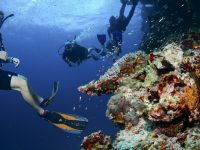 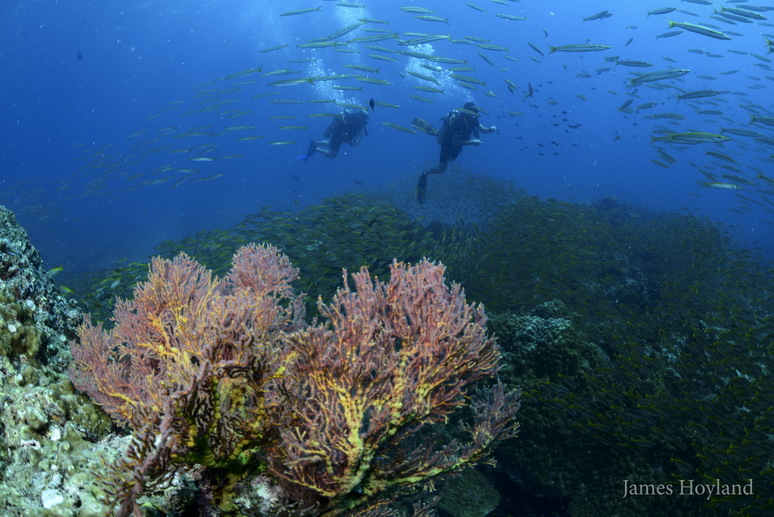 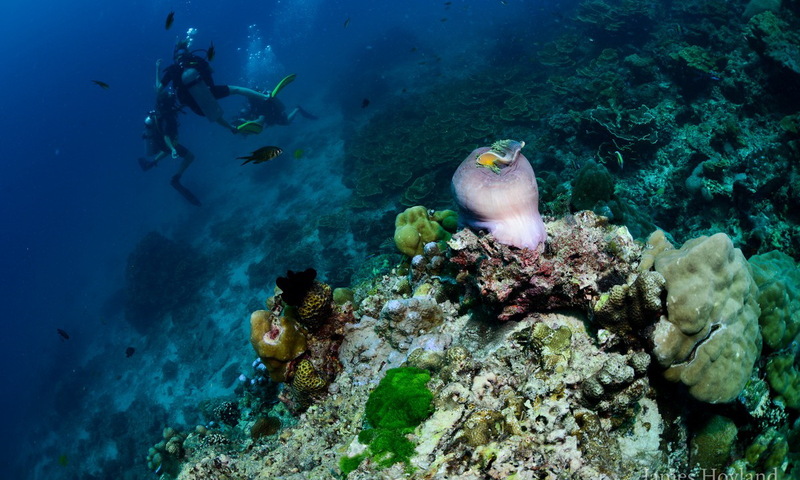 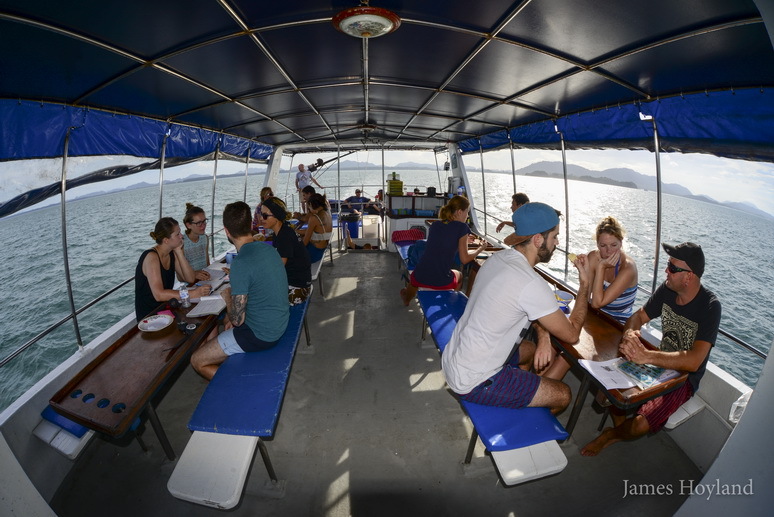 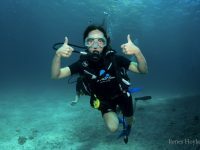 We offer 2 dives per day to complete your required 4 Open Water Dives. 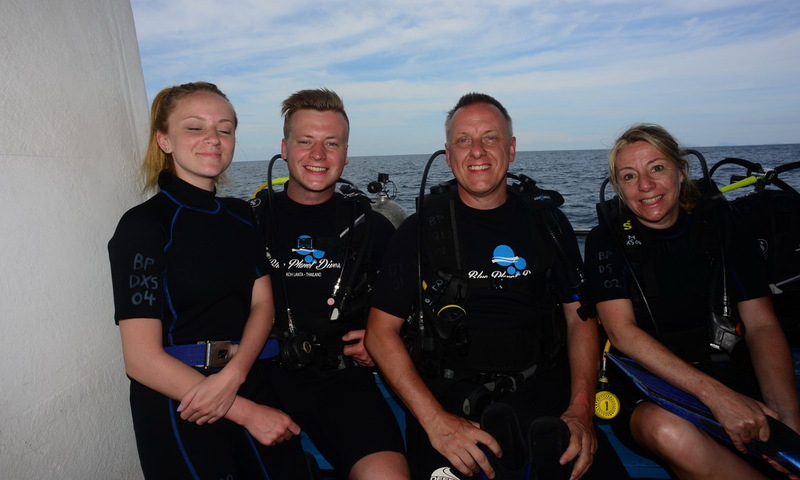 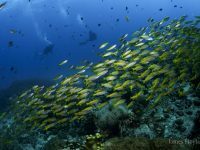 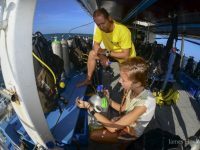 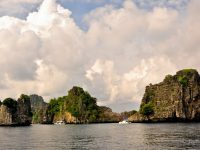 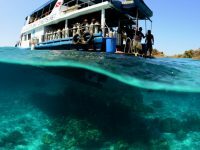 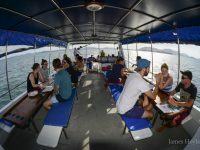 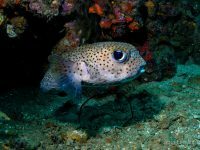 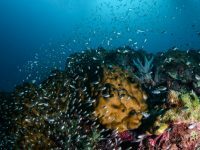 These dives will not be at more than 12m depth (max depth for Junior Open Diver) and you will perform in the natural environment some of the skills you complete the previous day. 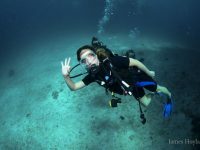 Certification and online Manual available!